Energizing the Church to Mobilize youth to Gospelize their world! Evangelism accelerates the discipleship process. If your students are involved in sharing the gospel then they’ll grow in their faith faster than any curriculum can take them through. Hear a message from our founder, Greg Stier, on why Dare 2 Share has a laser-focus on evangelizing teenagers and learn more about Greg’s background and heart behind this ministry. Dive into our FREE e-resource, and learn more about the 7 values of a Gospel Advancing Ministry today! Dare 2 Share is headquartered just outside Denver, Colorado in Wheat Ridge. Our offices house our staff team where we create all of our content, videos, storyboard new training ideas, and gather every week to pray for youth leaders and their youth groups. If you are interested in joining our team, be prepared to work hard and celebrate hard with all the amazing things God is doing in the lives of teenagers everywhere! At Dare 2 Share, we provide premium training to help youth leaders overcome the challenges of building a growing and successful youth ministry. 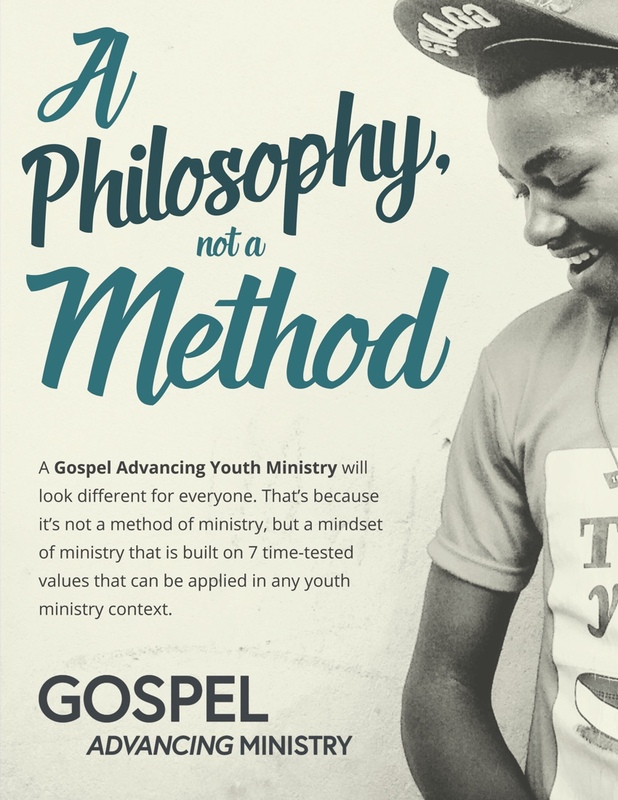 Throughout the year we have several trainings and conferences specifically designed to help your teens grow their faith and multiply disciples as well as help you build a youth ministry strategy and clear vision for growing your group. Join us for this one-week youth mission trip designed to train students and leaders how to trigger, sustain, and spread a gospel movement! Your youth ministry is sure to thrive as a result of participating in Lead THE Cause! Dare 2 Share Live is a national, live, multi-site training and outreach event that is truly one-of-kind. With high-energy inspiration, training and activation, it’s really more of a rally point for a revolution than a gathering. Get involved in helping change the lives of teenagers today! We need prayer warriors, donors, volunteers that will fuel and sustain this movement.